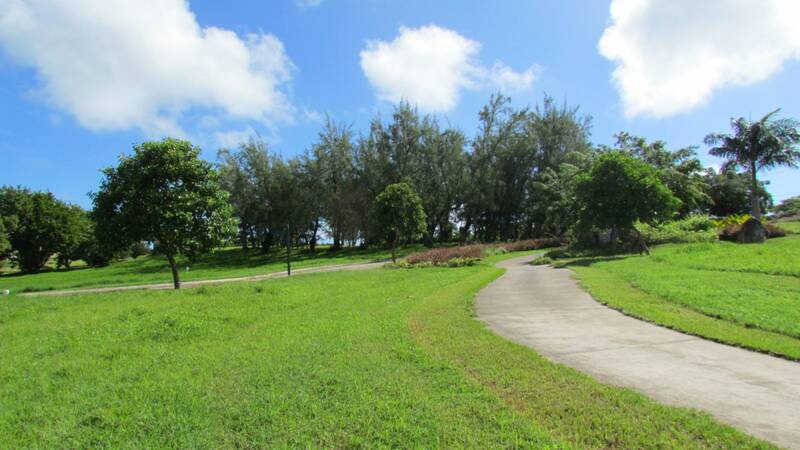 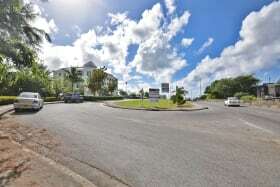 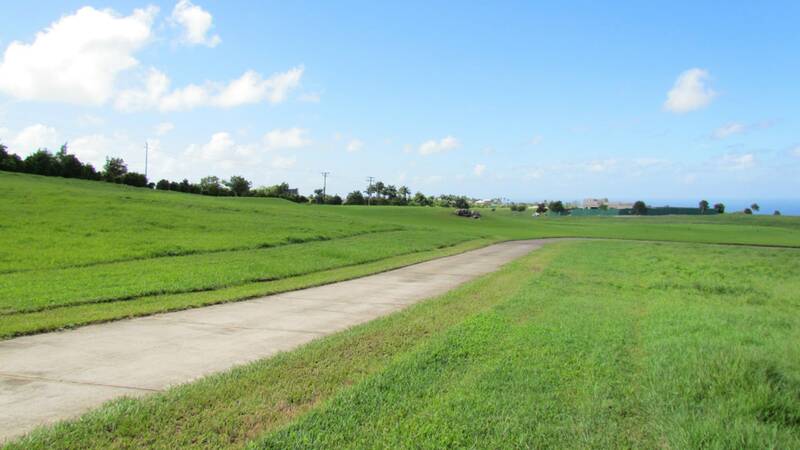 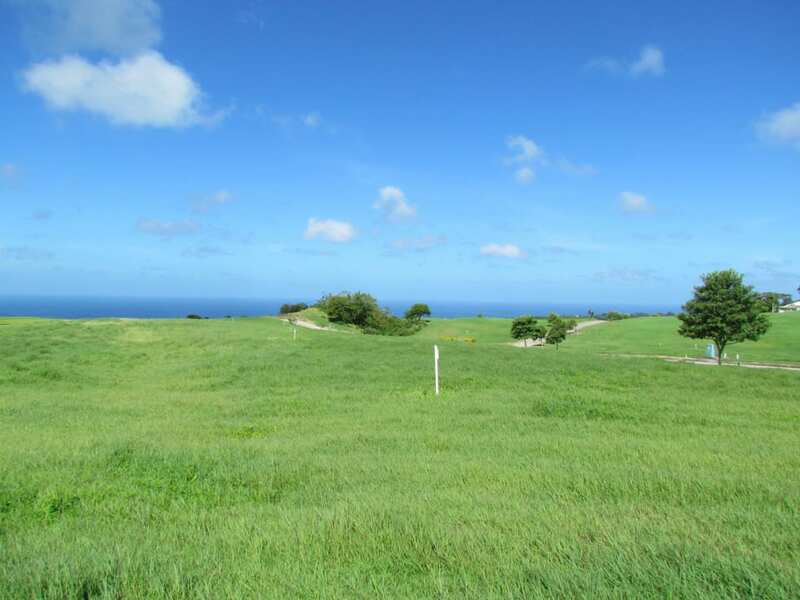 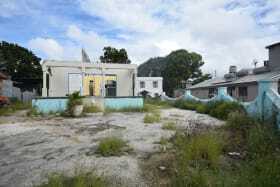 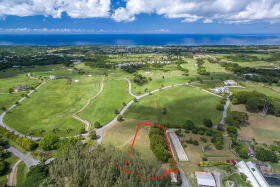 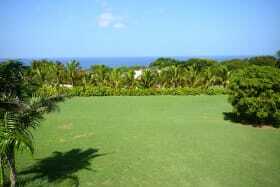 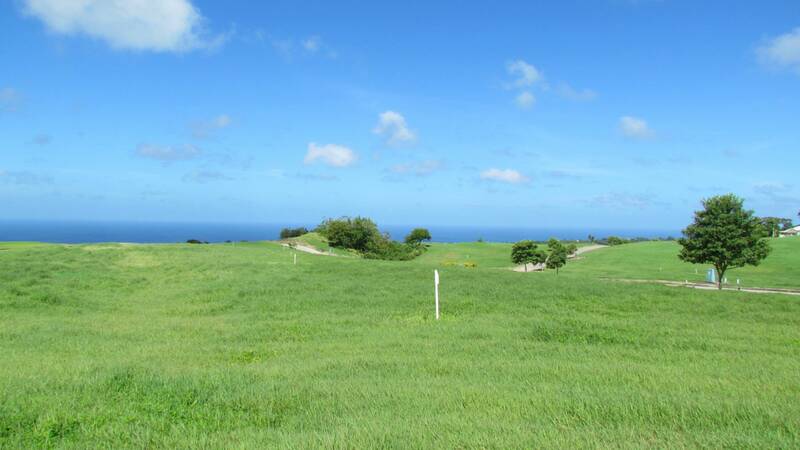 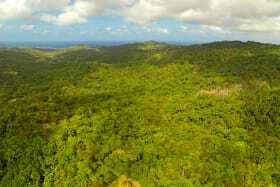 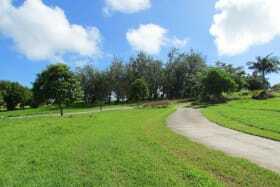 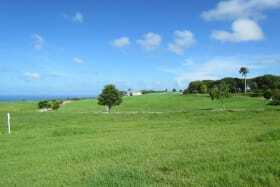 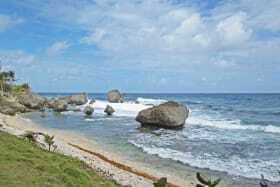 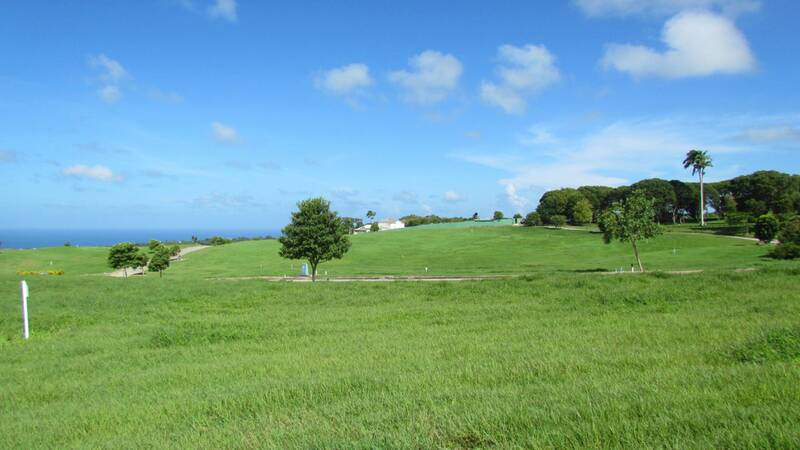 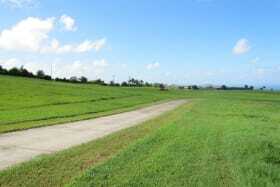 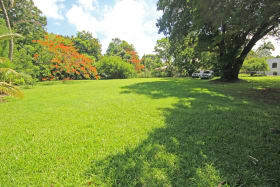 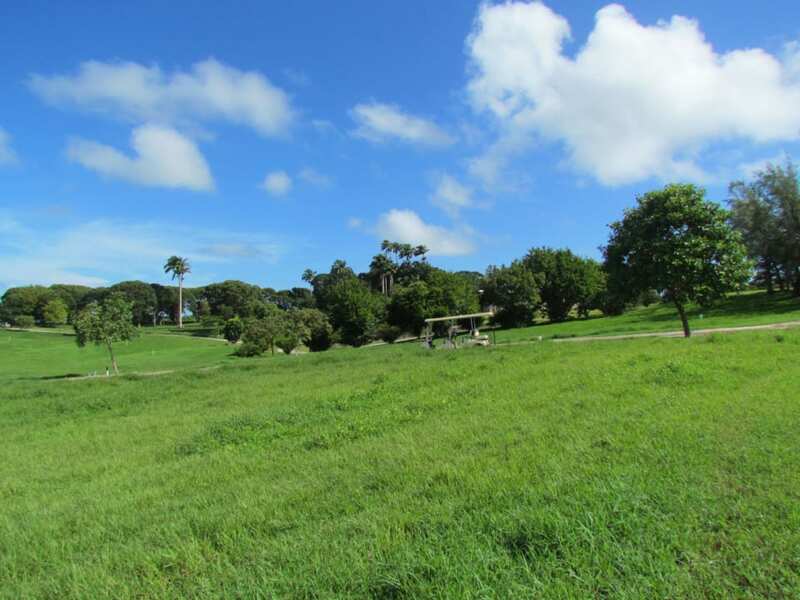 Stunning unobstructed views of the fairway and west coast of Barbados. 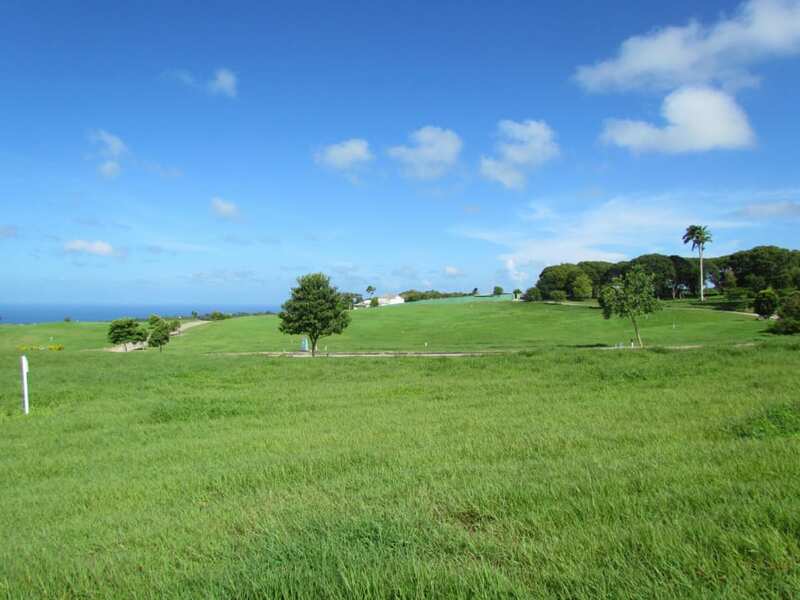 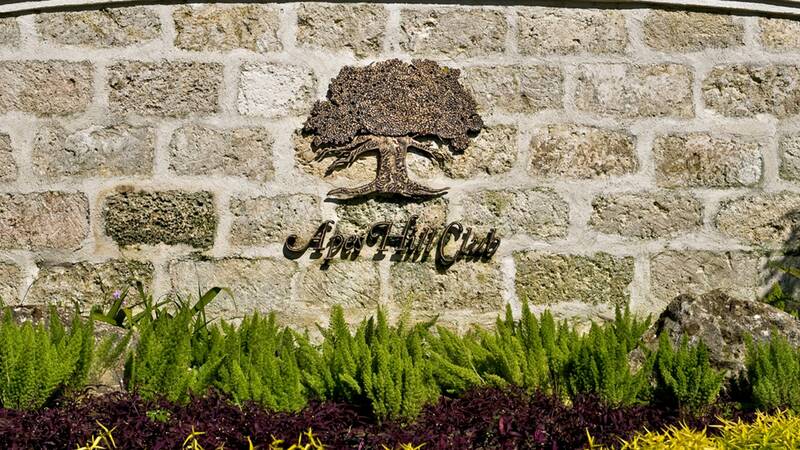 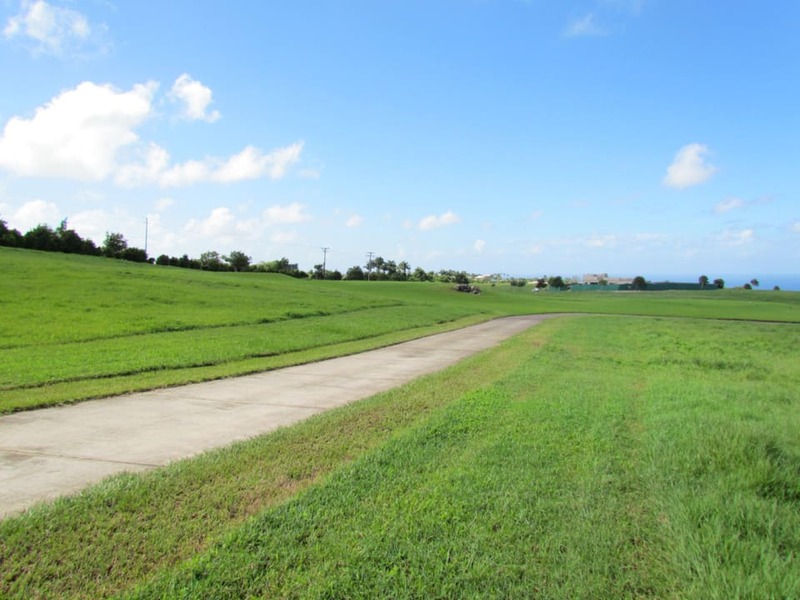 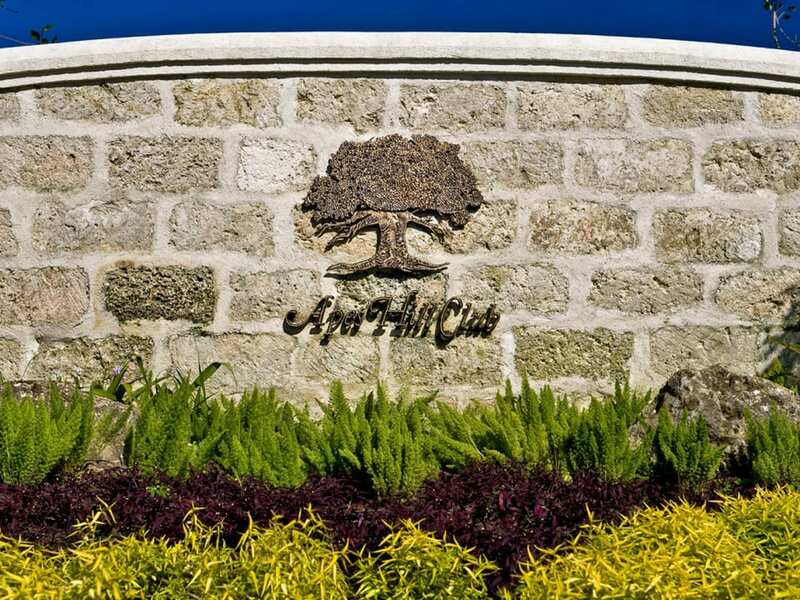 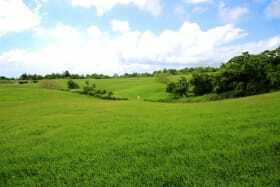 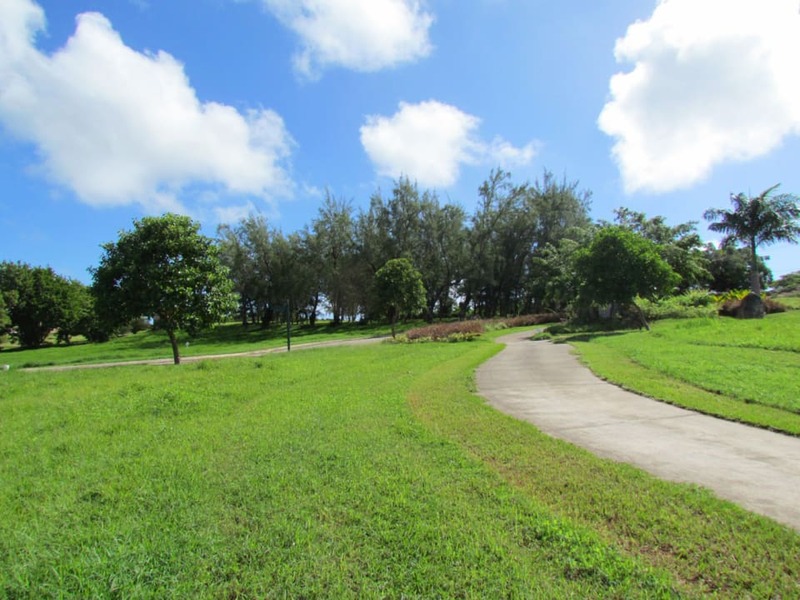 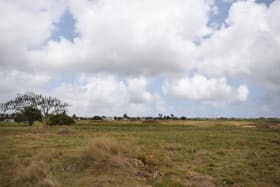 Apes Hill Club is a spacious development on 470 acres at the crest of Barbados where one can enjoy the true beauty of the island with panoramic views of both coasts. 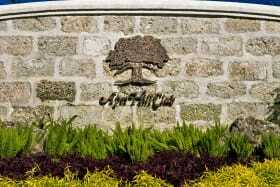 Apes Hill is designed to be a special community. 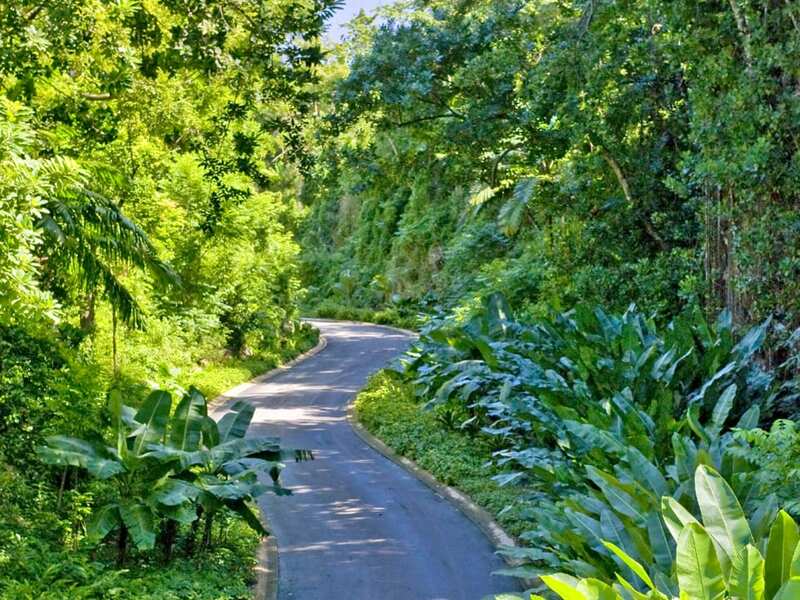 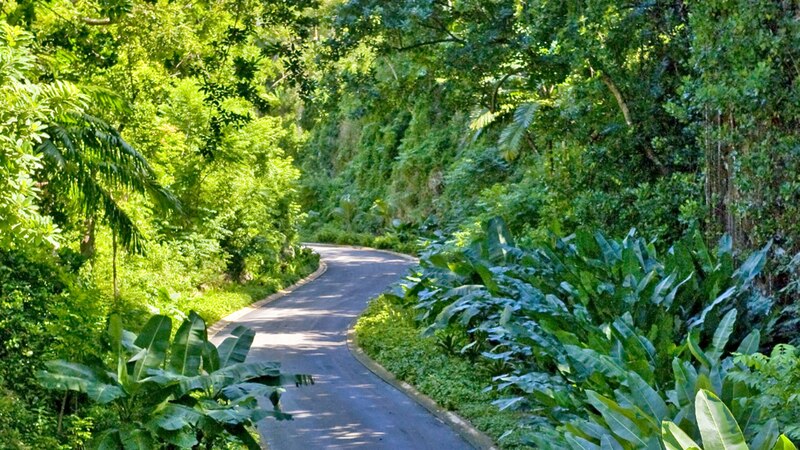 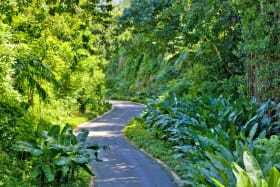 The natural beauty of the site is truly unique from its deep tropical ravines filled with Banyon trees and green monkeys to its crests with ocean views. 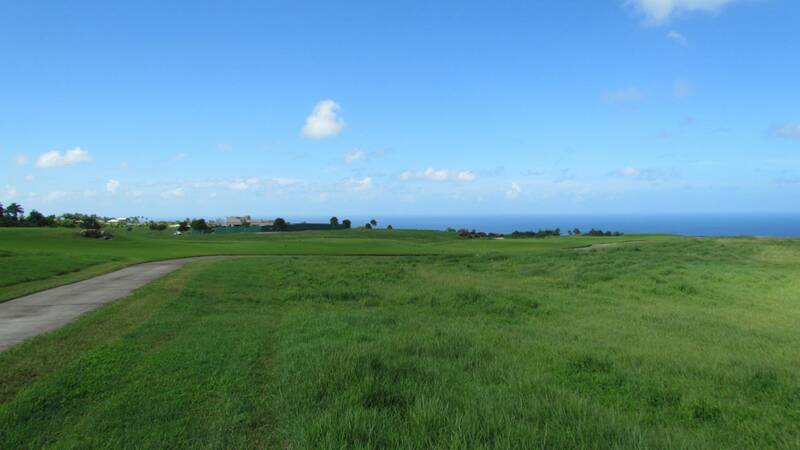 All of this surrounded by a high profile golf course. 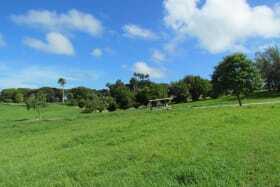 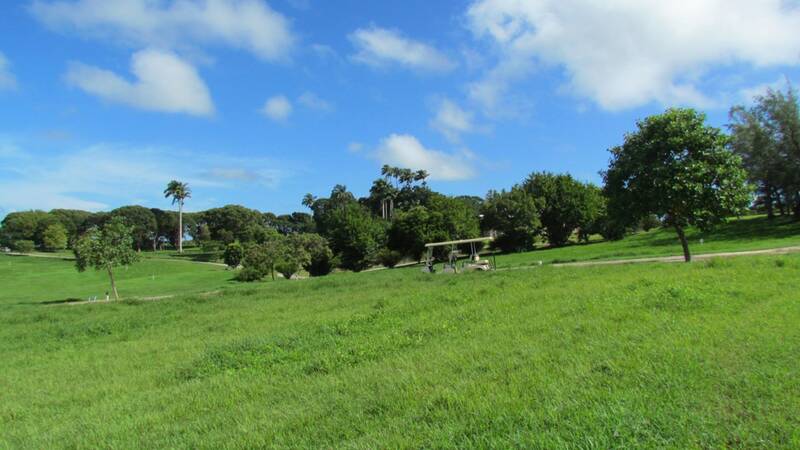 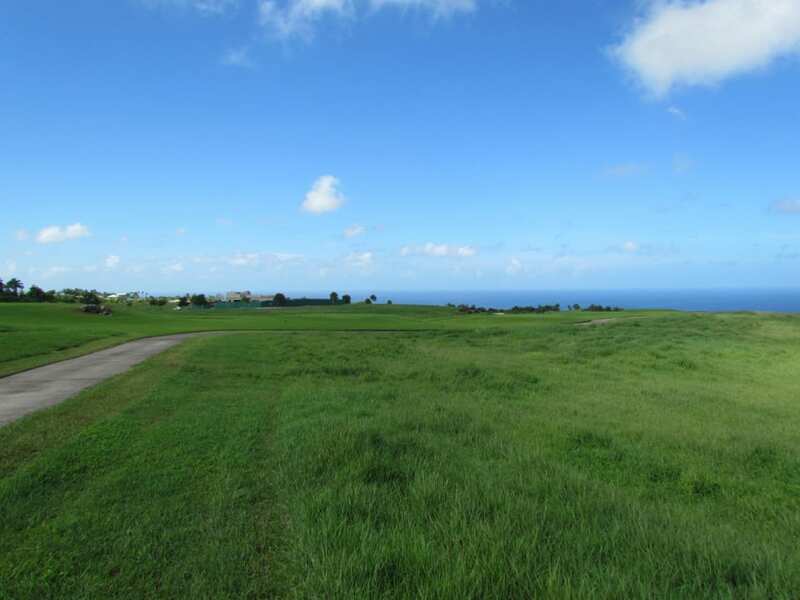 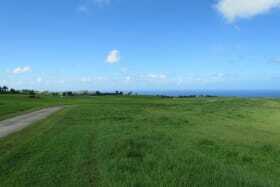 This parcel is on the fairway and has magnificent unobstructed views of the west coast. 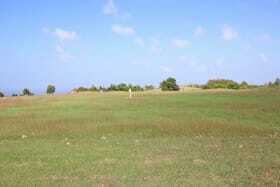 This lot is being sold inclusive of a golf membership.